and have such a hard time keeping. and that's why new years are important. and make your life the best it can be. what changes would you like to make for 2010? Great post! 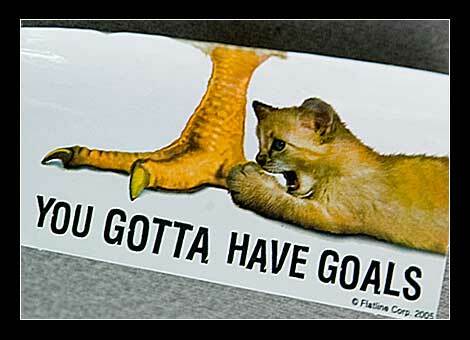 We need to be real with ourself...just making a goal is one step closer :) Ha ha! I know what you mean about the journals...I am so good in the beginning of the year and then I become "distracted"! Happy New Year! yay for new beginnings although i have just gotten comfortable in my situation and now its going to change again. your so brave! I am definitely on board the "be more healthy" bandwagon. And with my new wii fit, I'm EXCITED to get started! i absolutely love new years! it's a time to really think about the past year and make appropriate changes to make the next year even better. don't accept no when you need a yes. there's always a way! I like yours but i don't make any, at least not at the beginning of the year. I am just trying to be the best and the kindest person I can be: that's an every day battle. also, thanks for the fantastic Vancouver coffee. i shared it with my family and we all loved it! !